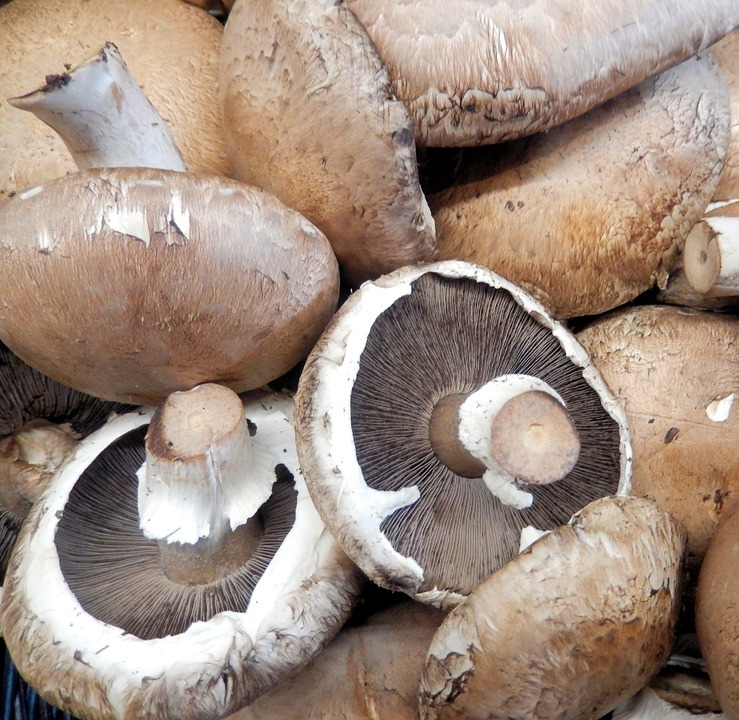 Bulich Mushroom Farm has been in operation for 69 years, and Mike and Joe have been farming their entire lives. They are one of the last remaining large mushroom farms in New York State. They bring in compost/manure for their growing medium, which is spread on beds in their dark, temperature-controlled mushroom houses. The beds are given a 140-degree pressurized steam bath in order to moisten the organic matter. Once cooled, the beds are seeded with mushroom spores and topped with meat poss a few weeks later. Each planting yields 4 harvests. They plant many successions of each variety, so they always have a constant supply, as most mushrooms take typically 3-5 weeks to develop. They do not use any chemical fertilizers or pesticides, as all of their items are organically grown.